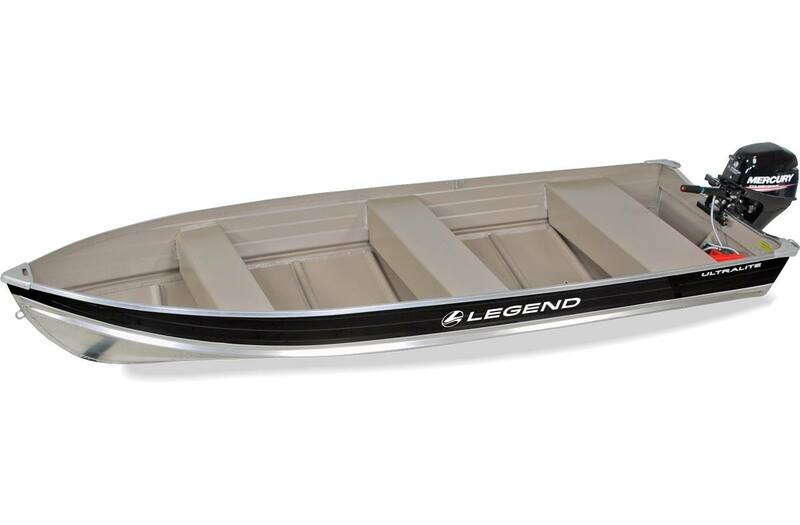 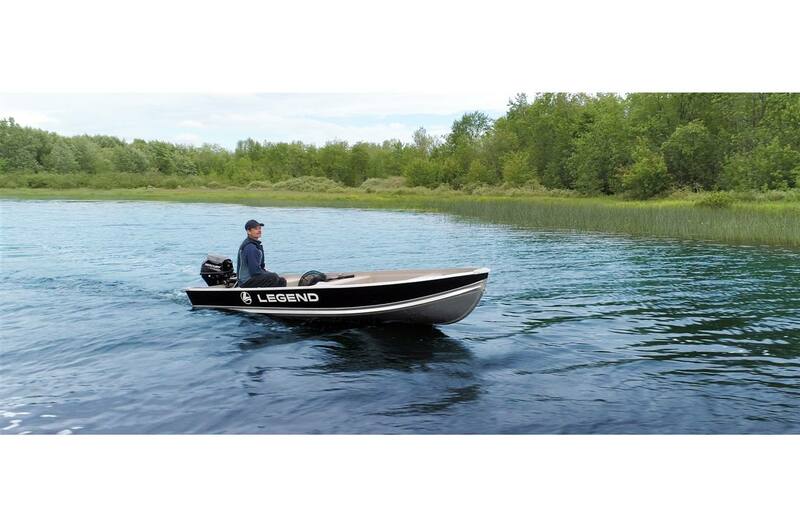 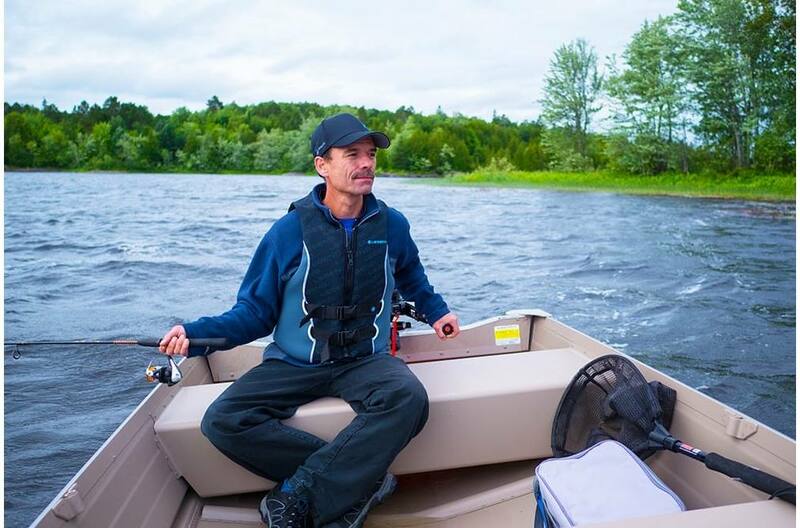 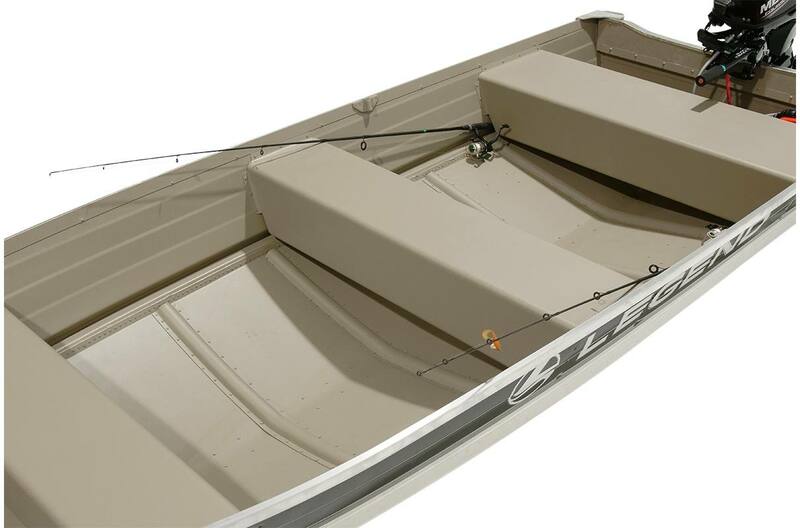 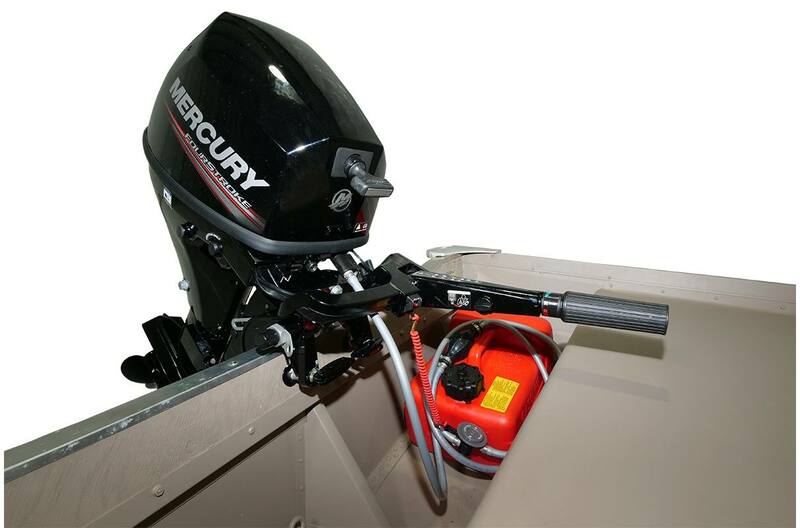 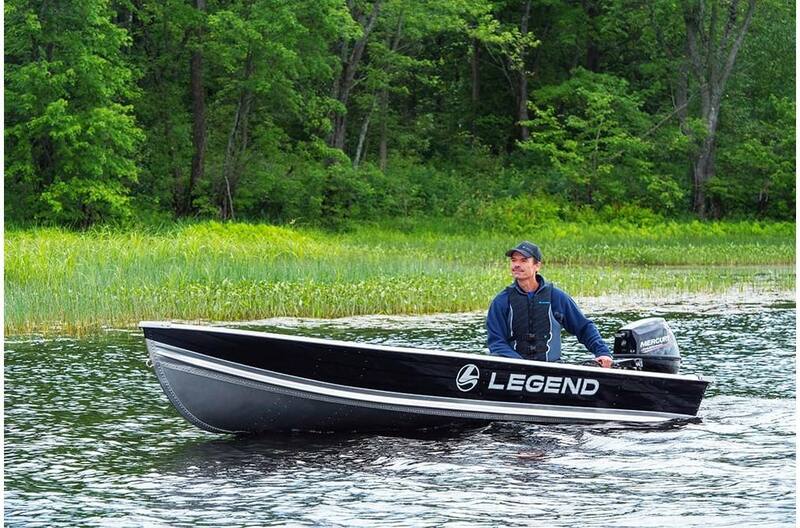 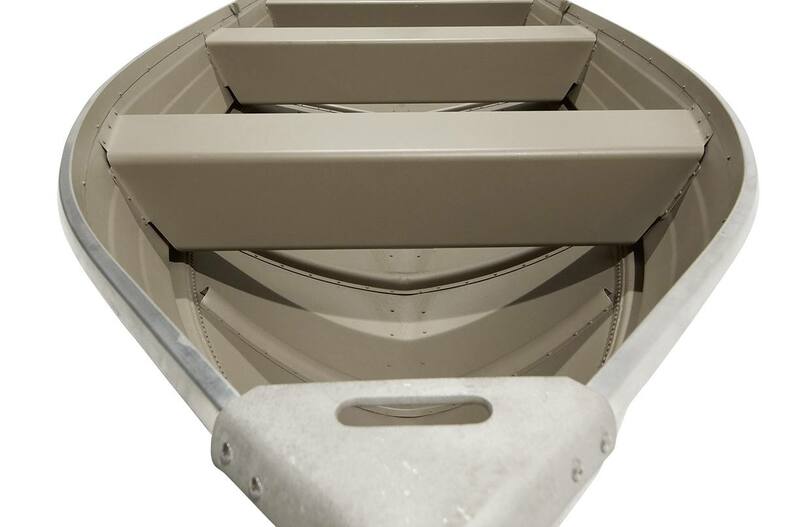 The Ultra Lite is priced with a 2.5 Mercury MH 4 Stroke outboard. 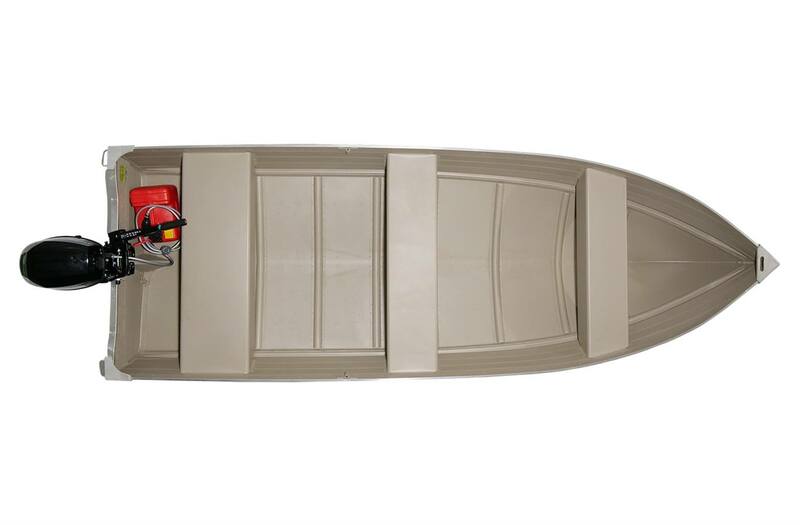 Upgrades are available up to a Max HP of 15 or Get a boat only quote Also trailers are available. 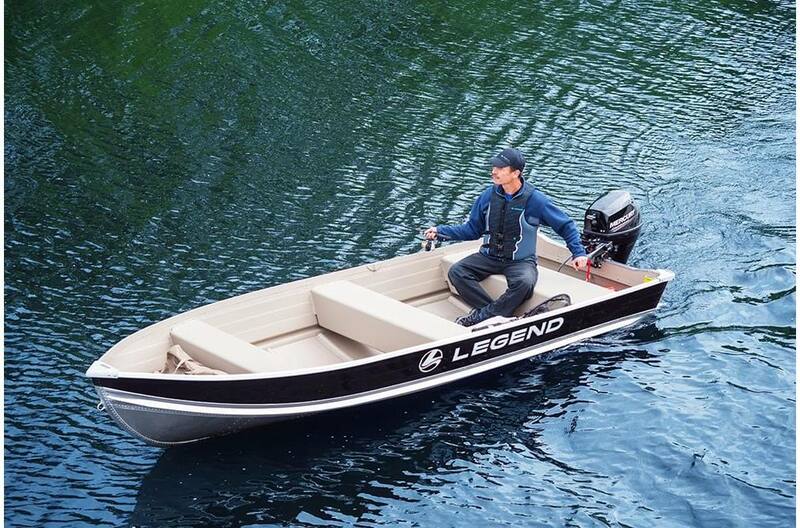 With its raised comfort seating and deep-V hull design, you'll always feel comfortable regardless of which remote, fish-filled lake is calling your name.